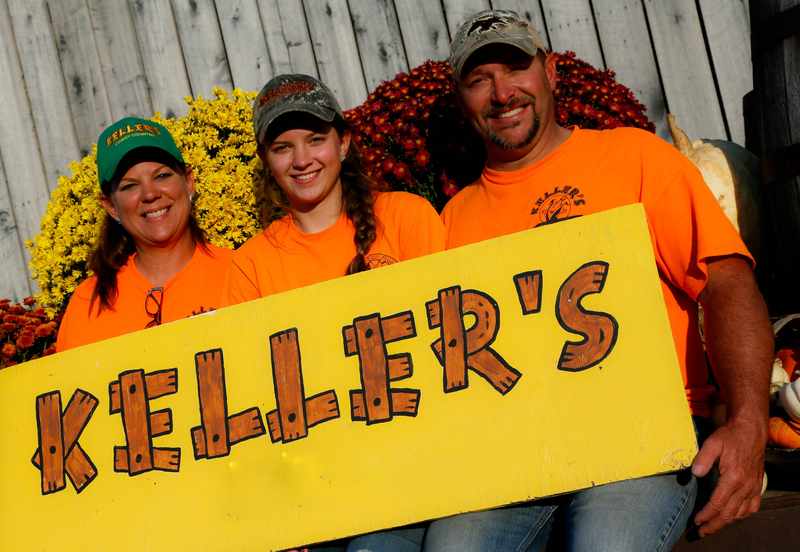 After providing a Harvest Festival for their church and community for five years, the Keller’s decided to take it to the next level and started Keller’s Corny Country, pumpkin patch and corn maze, in 2008. Now, each October they offer educational field trips to students throughout the week and are open to the public on weekends for pick-your-own pumpkins, and other family friendly activities. In 2012 they started on-farm weddings in their 4,000 sf barn and have been honored to of been a part of nearly 200 weddings to date, as well as proms, birthday parties, corporate picnics and family reunions. Bryan and Tonya have been actively involved in the Tennessee Agritourism Association since 2008, with Tonya serving on the Board for seven of those years, three years as President. They are also members of the North American Farmer’s Direct Marketing Association. Each year their first Saturday in October, titled “First Fruits Harvest,” they take all proceeds and give it to various missions projects, and built a church in Bolivia in memory of their daughter, Josey Anna, with some of those proceeds.